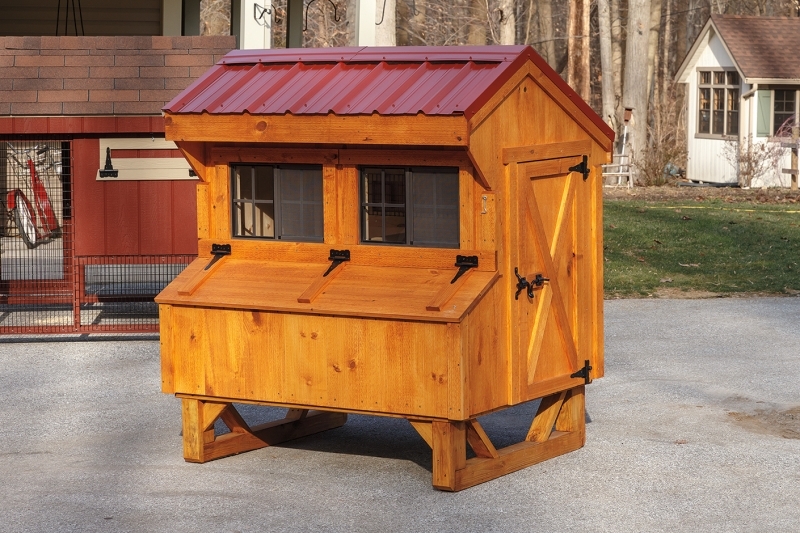 Made from the finest of materials by our skilled craftsmen. 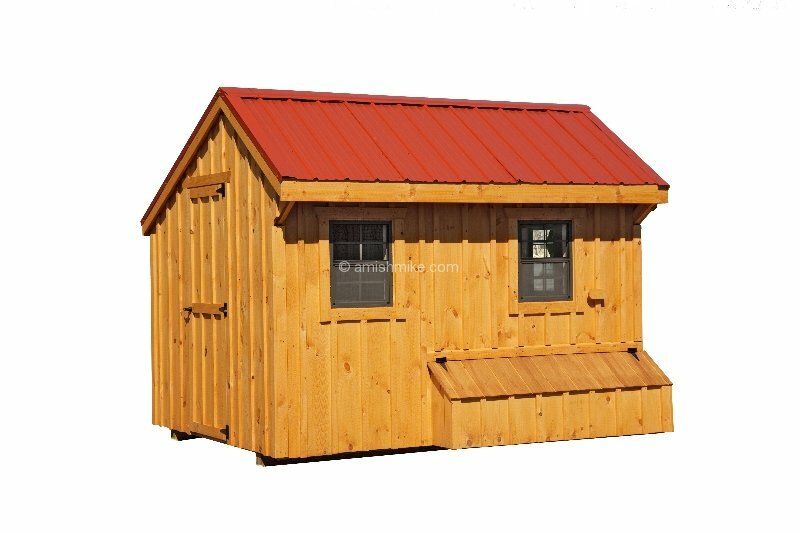 Our products reflect the quality and service we believe in. 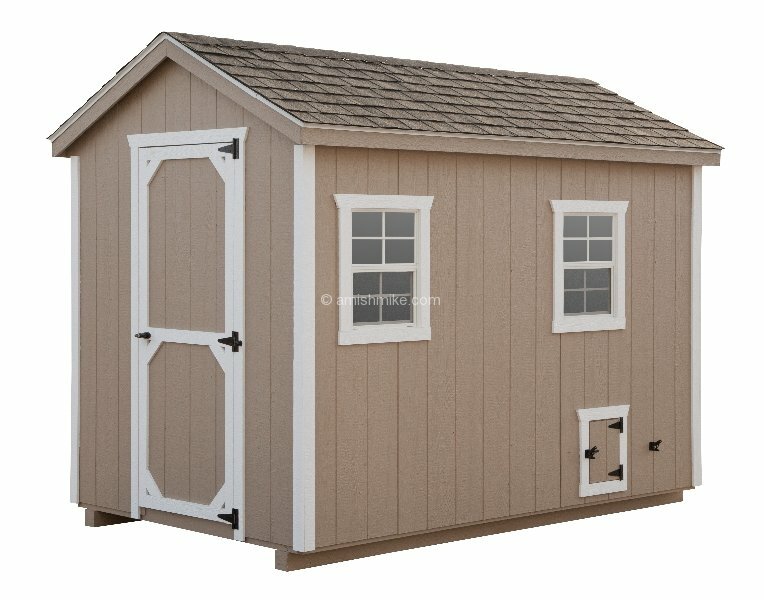 100% Made in the U.S.A. 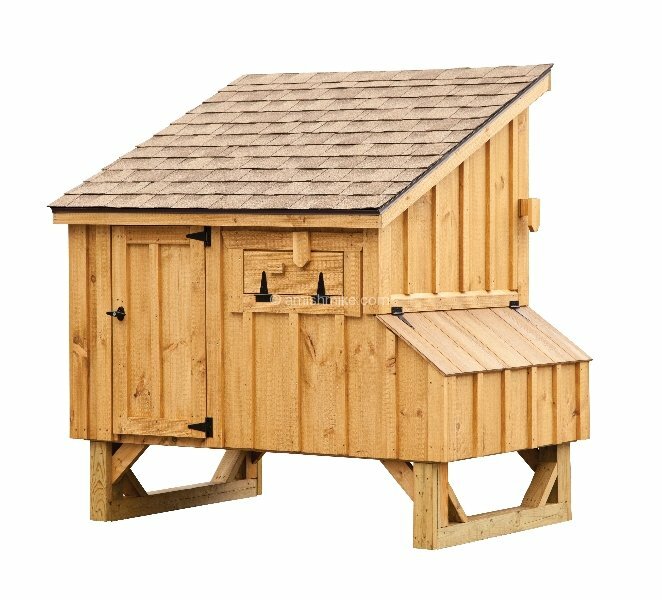 Established 1978. 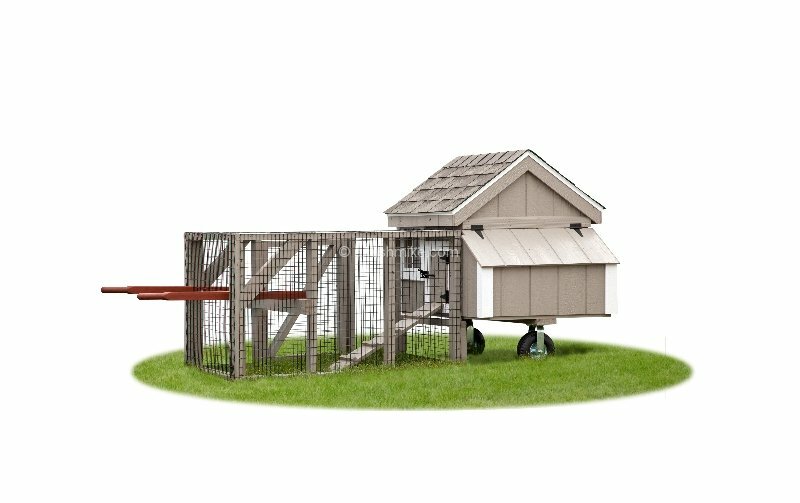 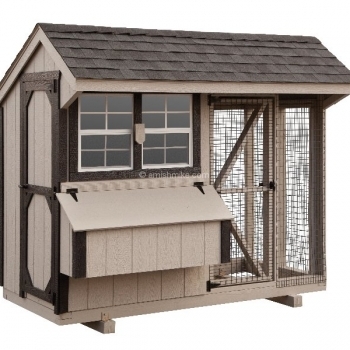 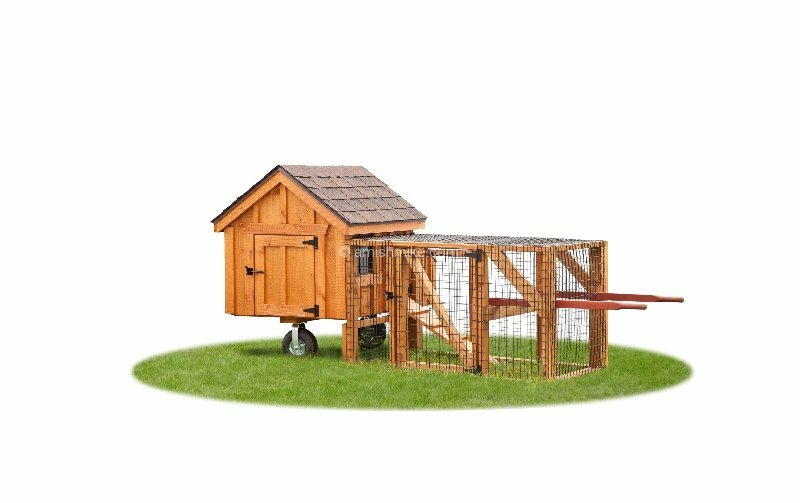 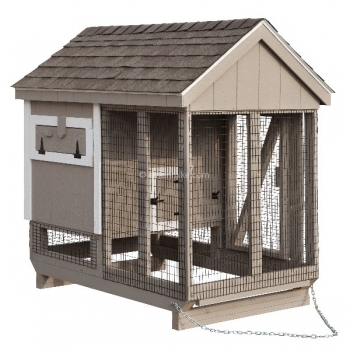 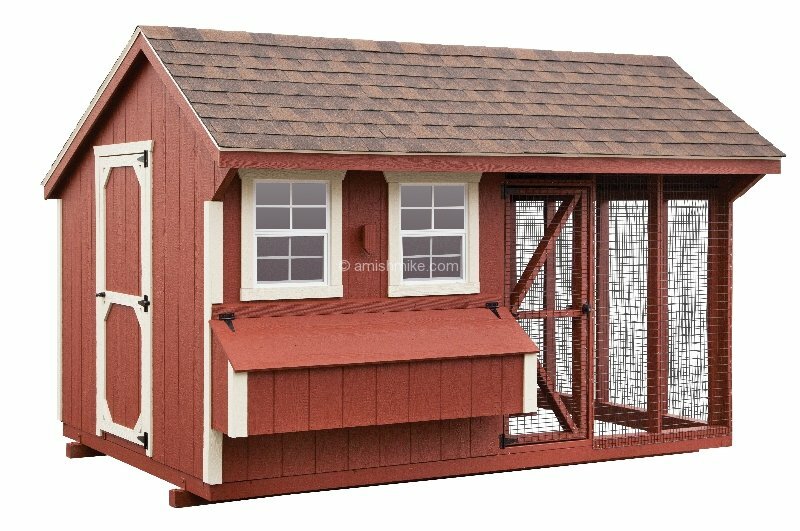 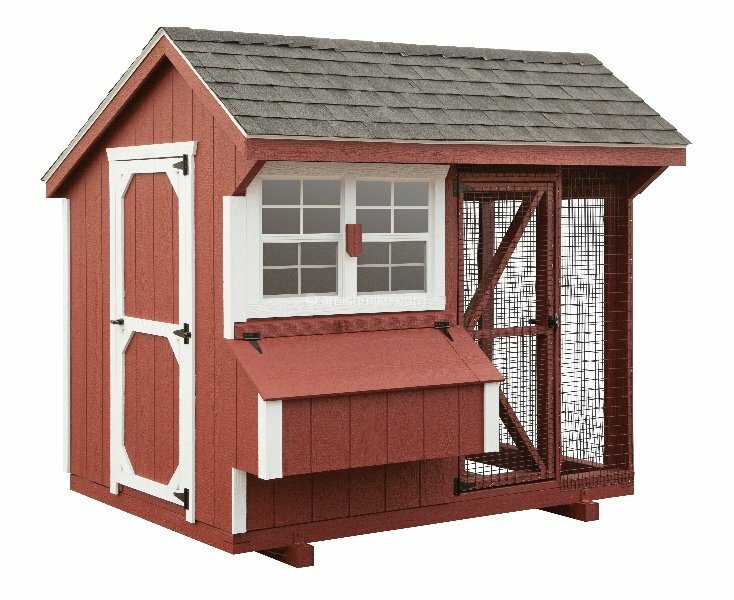 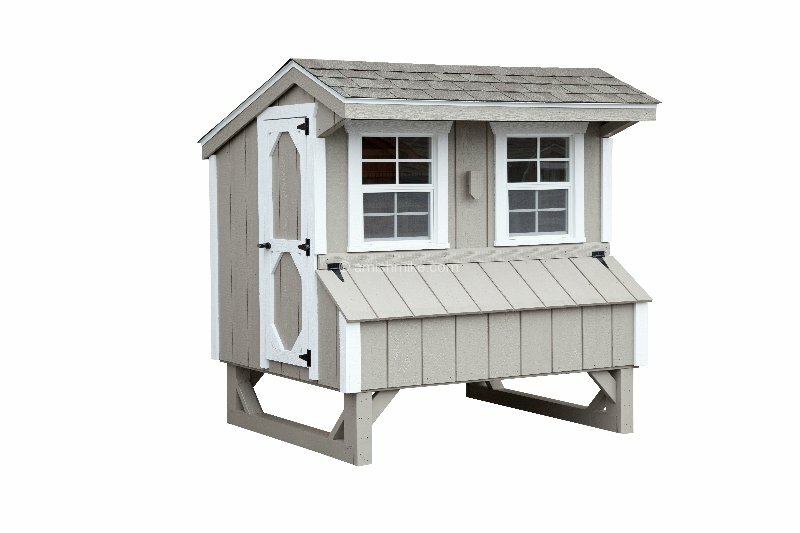 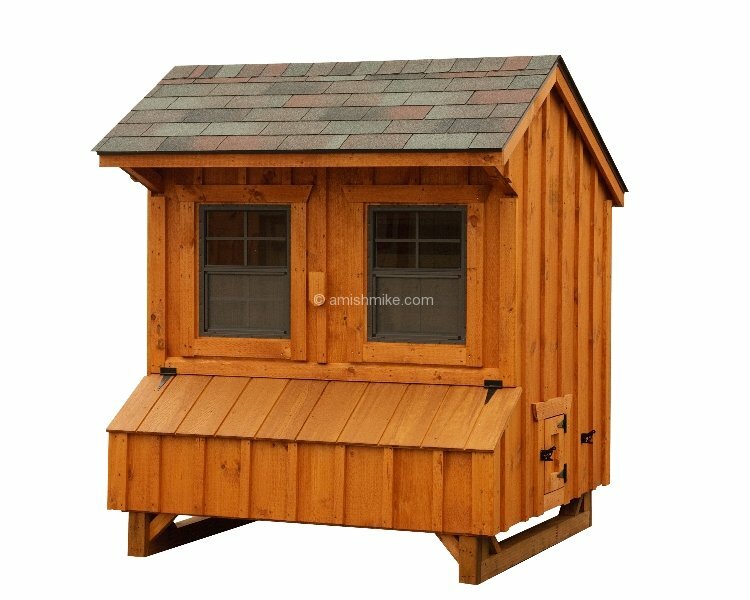 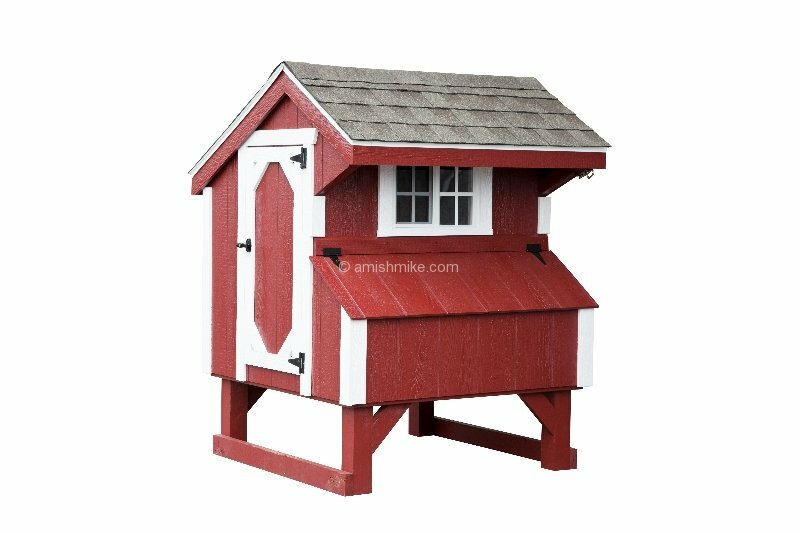 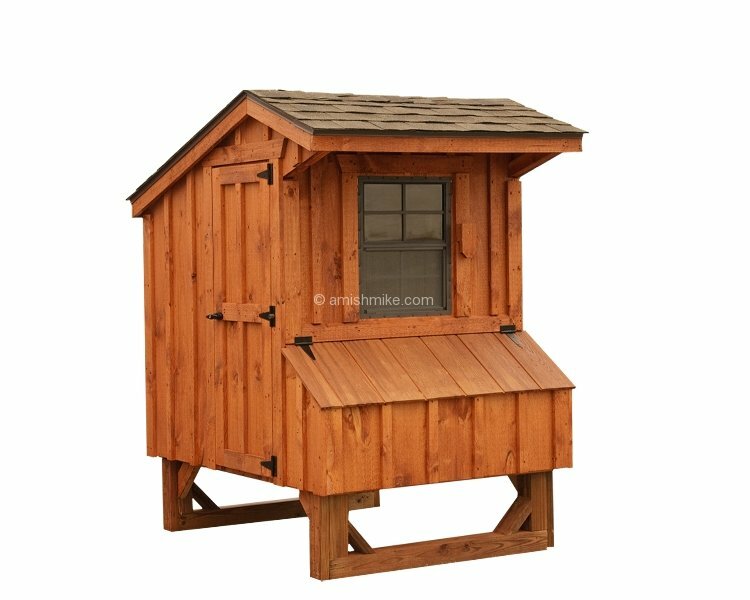 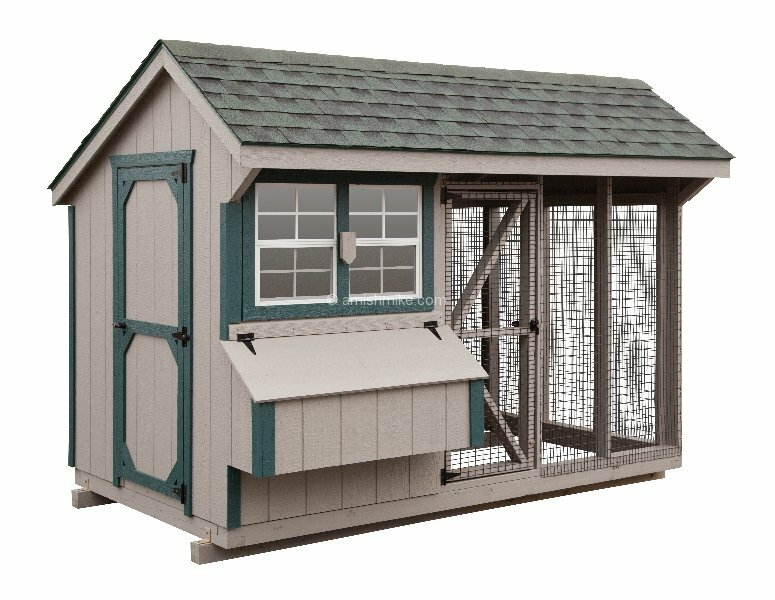 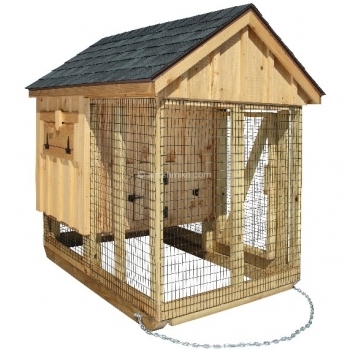 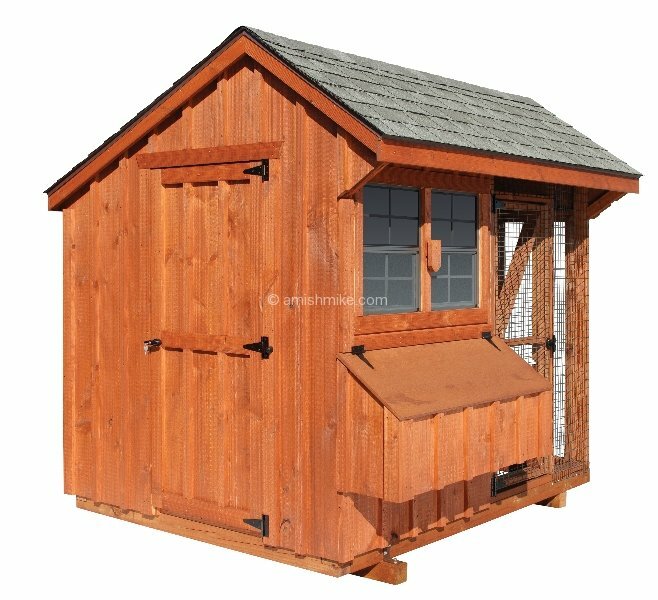 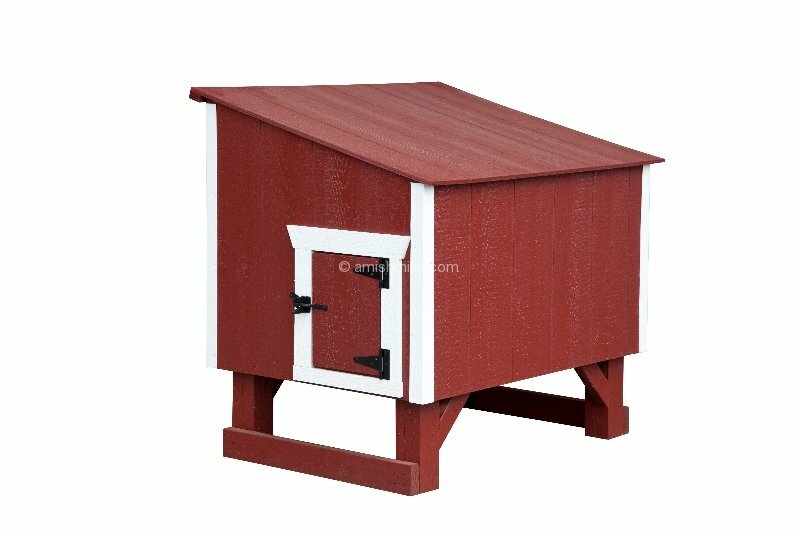 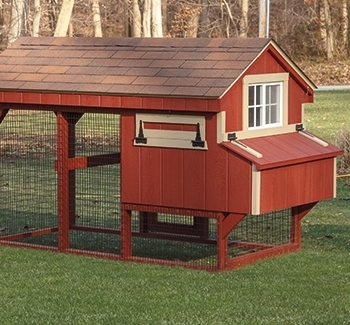 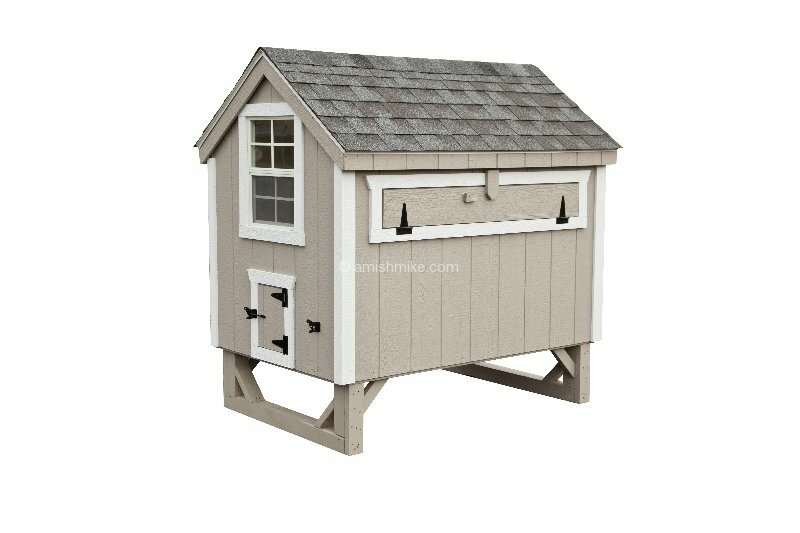 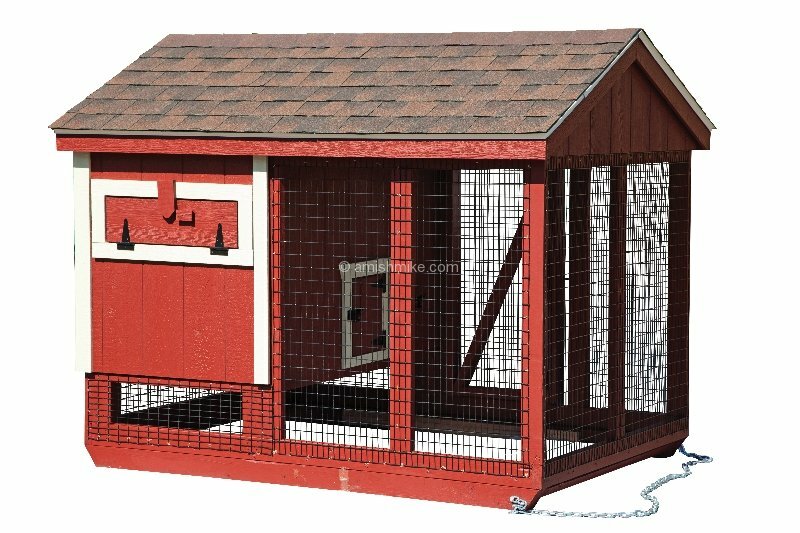 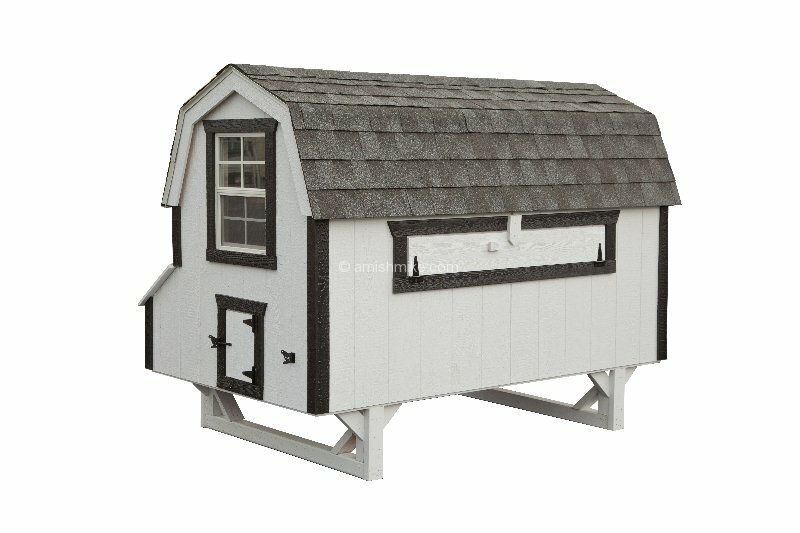 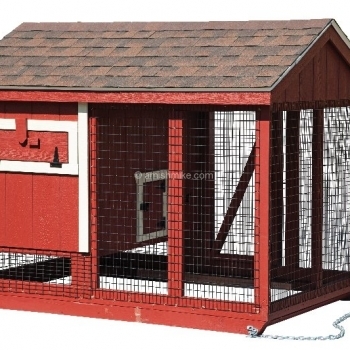 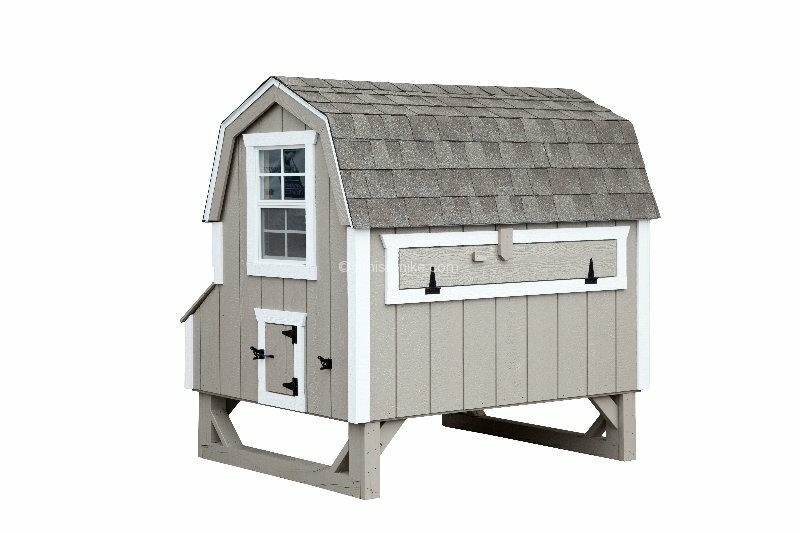 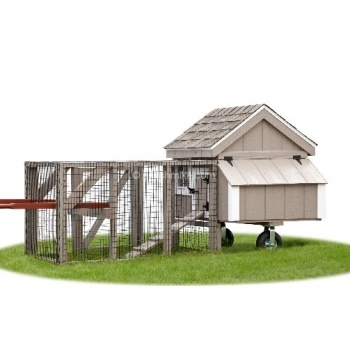 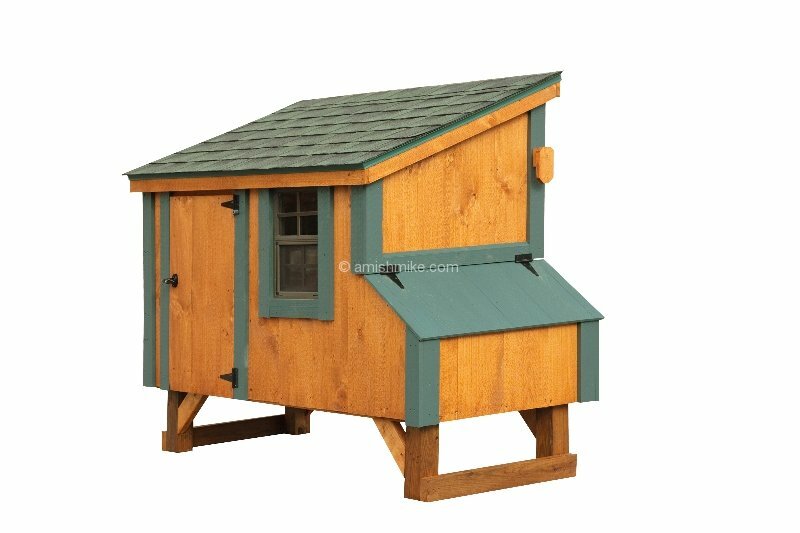 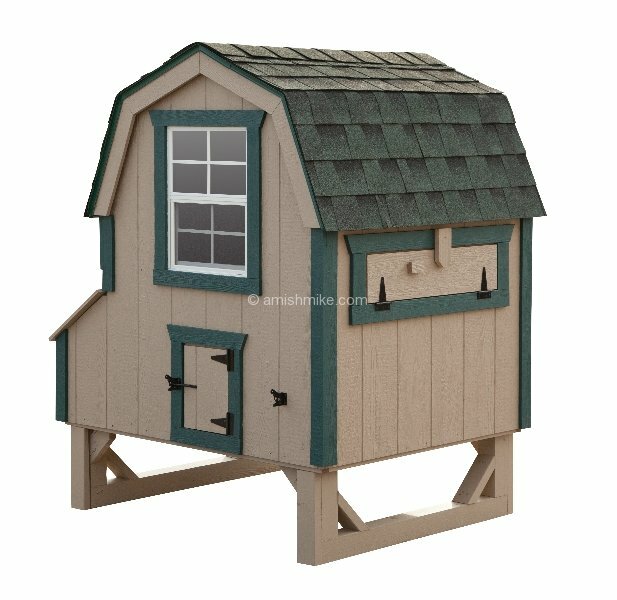 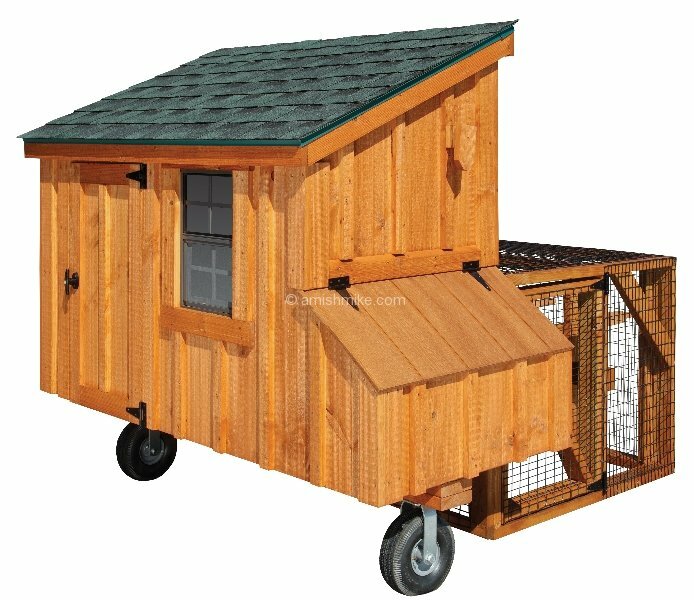 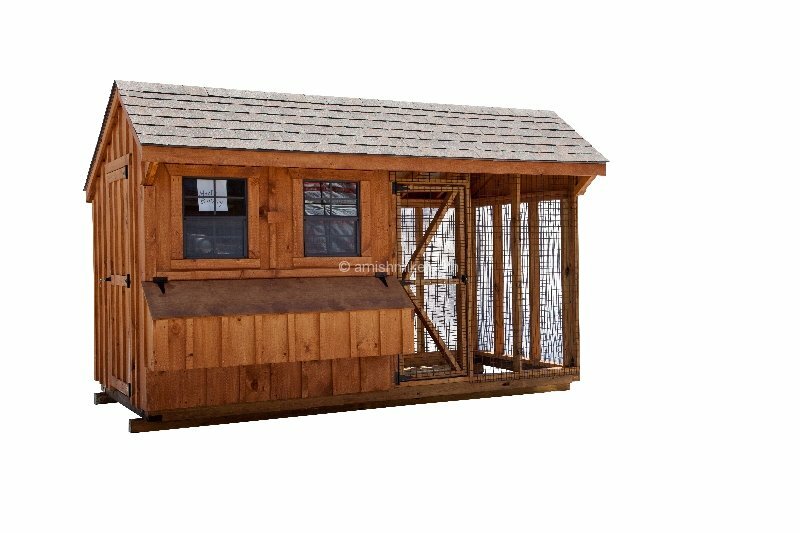 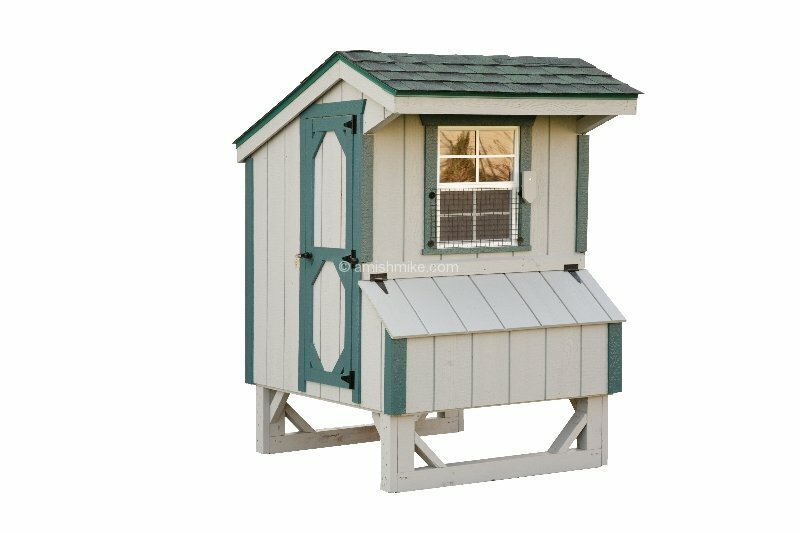 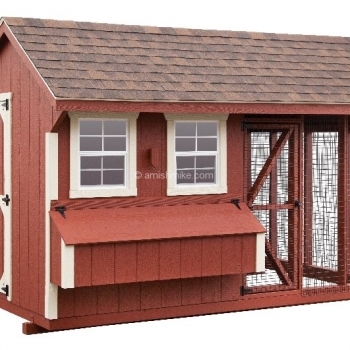 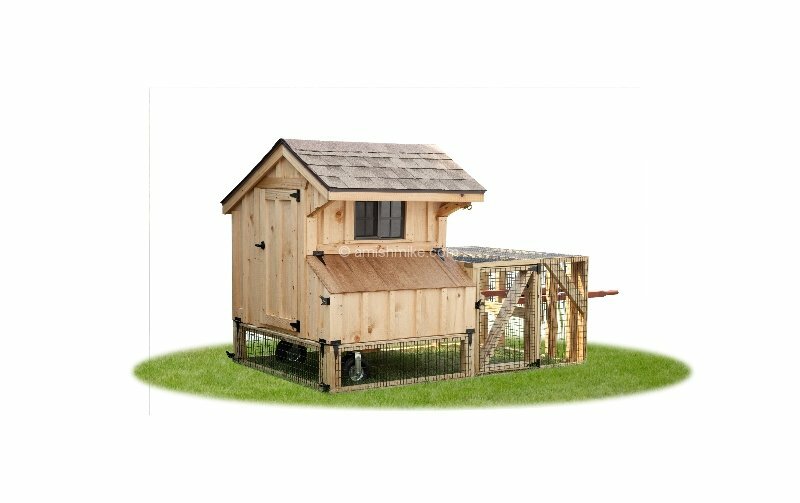 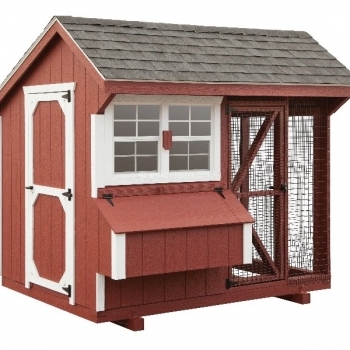 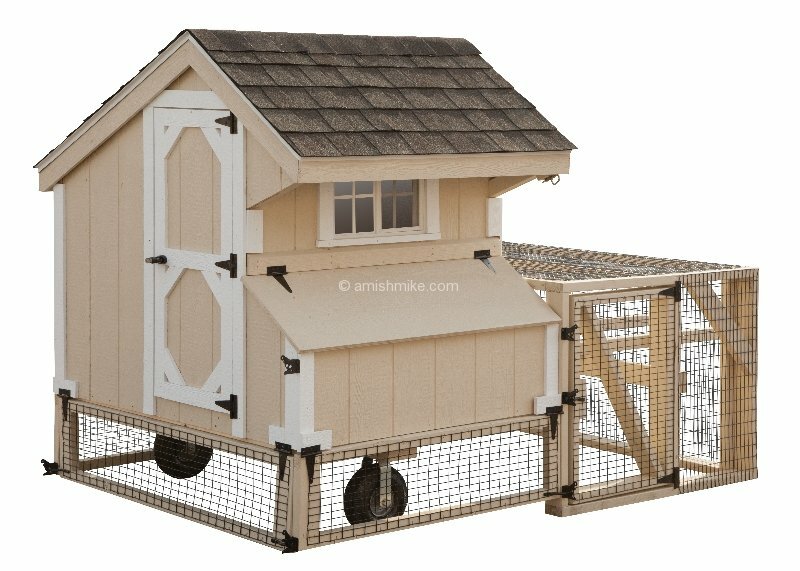 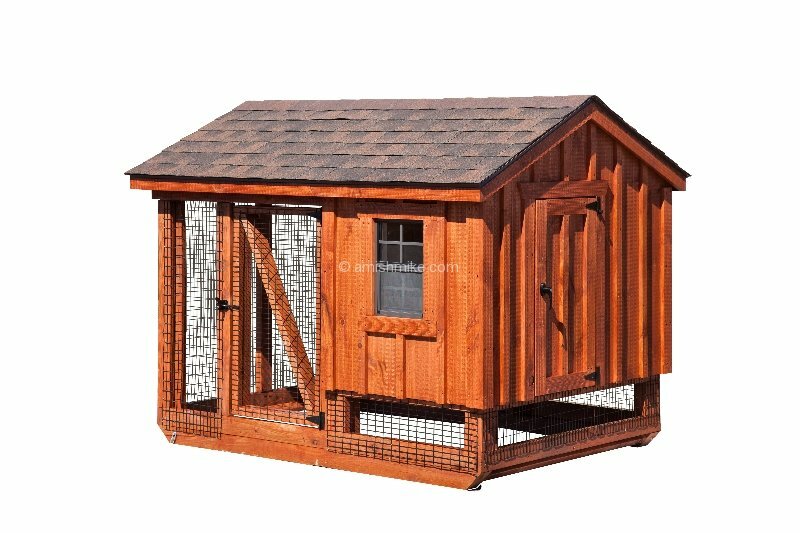 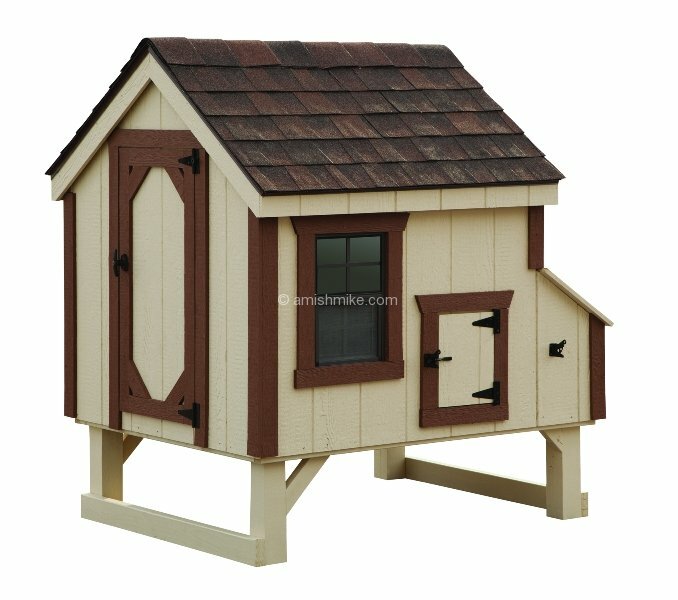 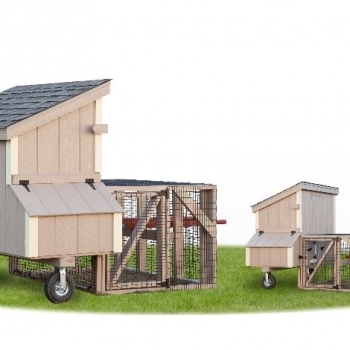 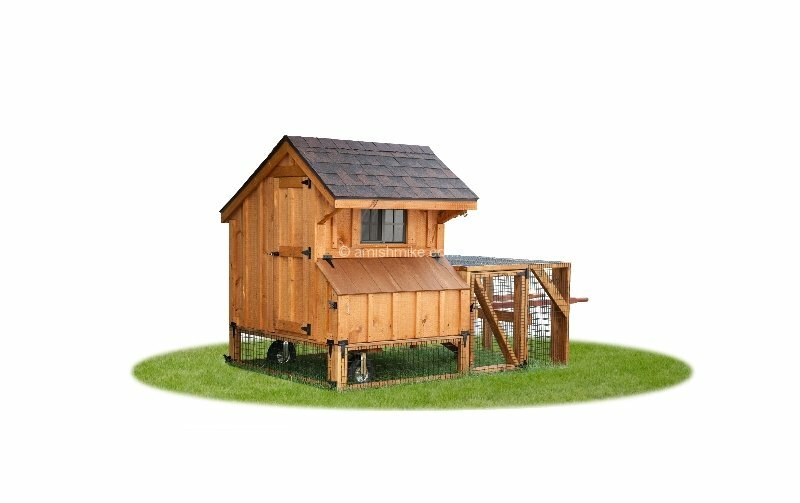 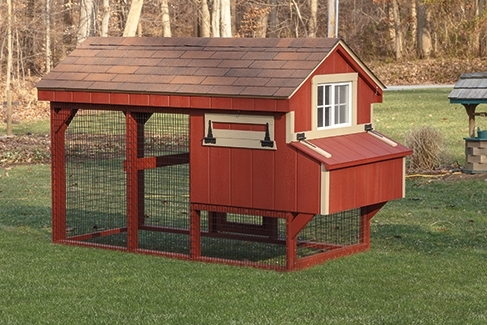 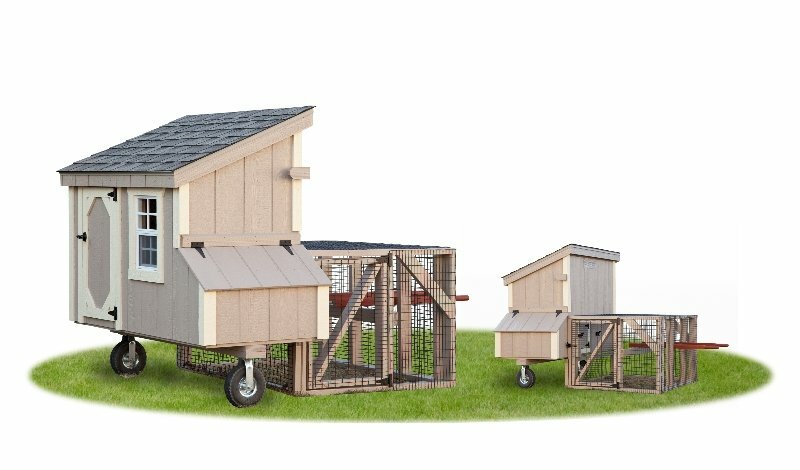 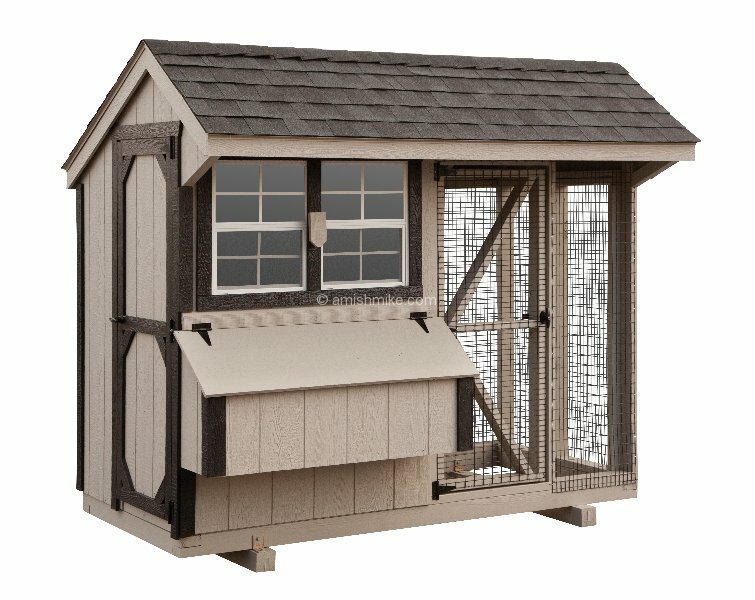 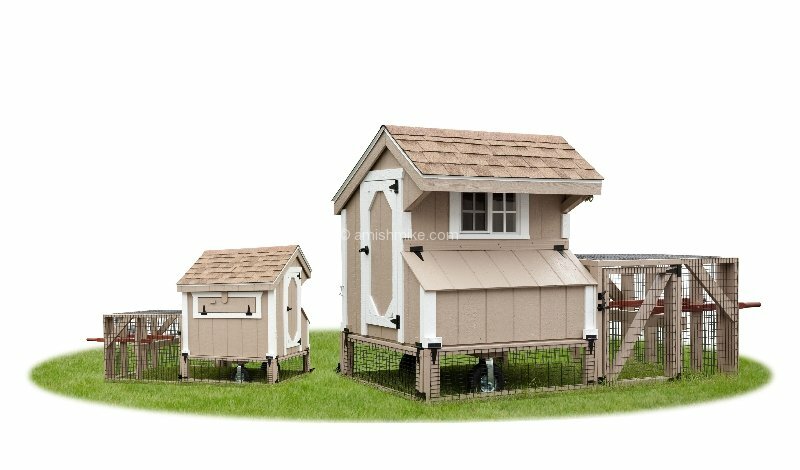 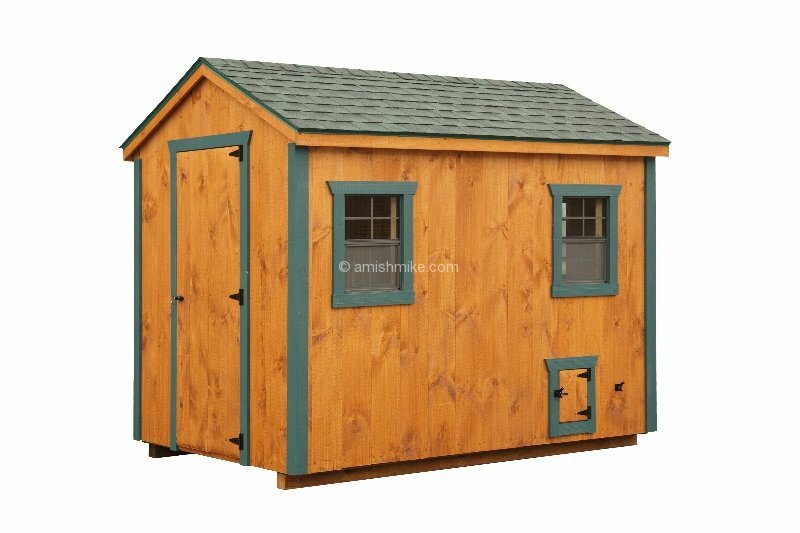 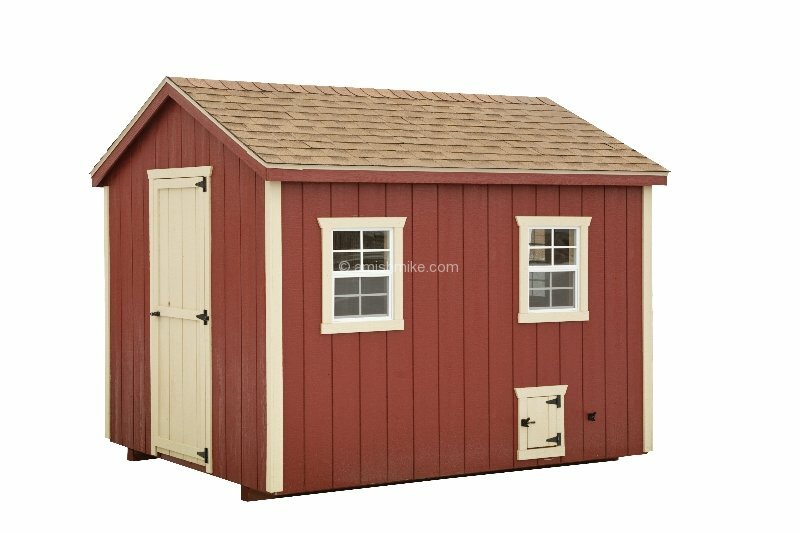 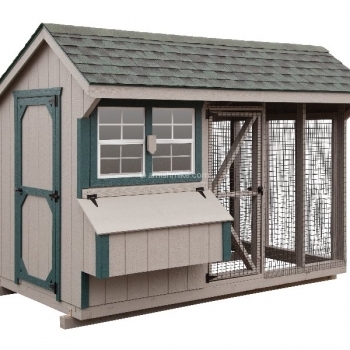 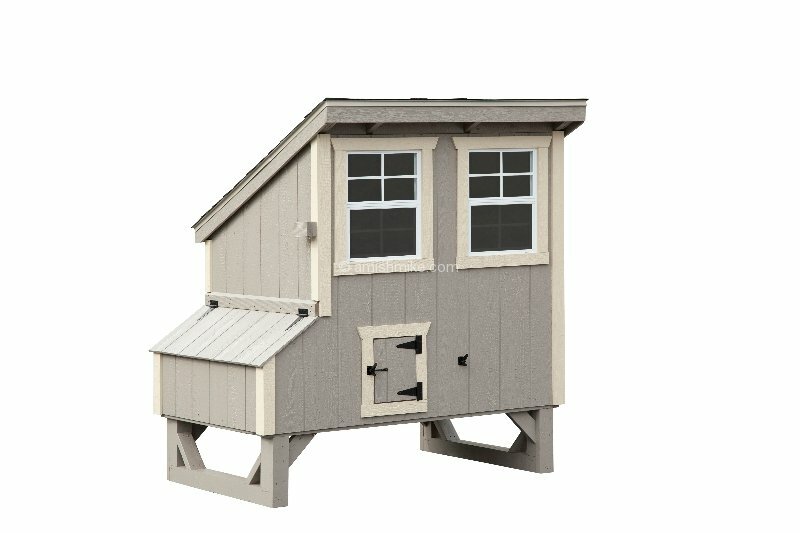 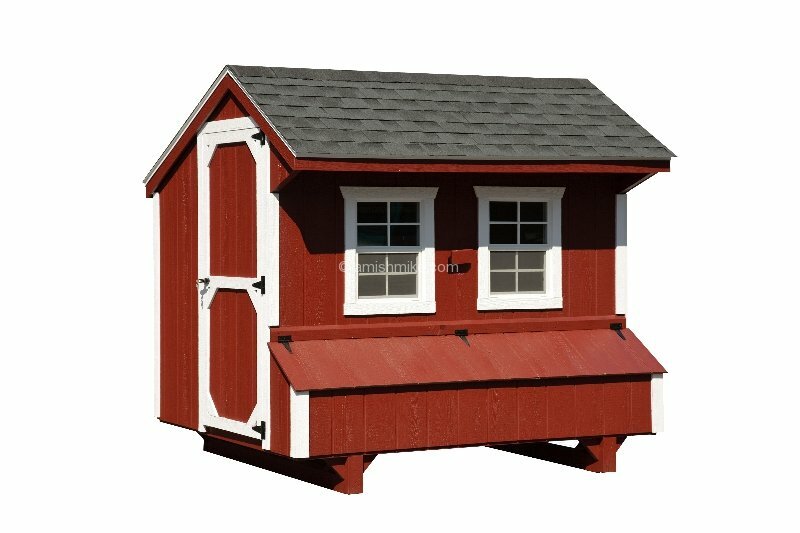 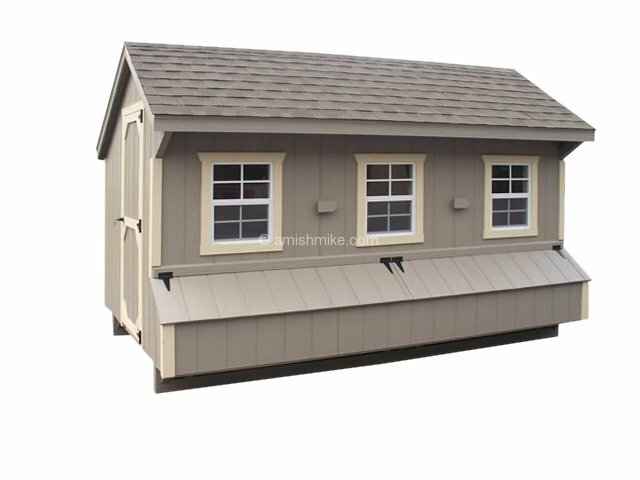 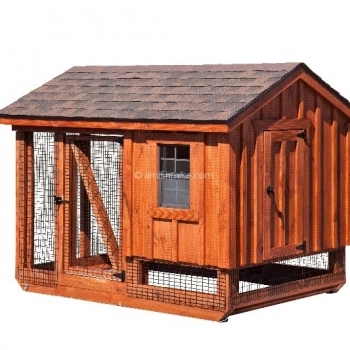 A coop may have an outdoor run. 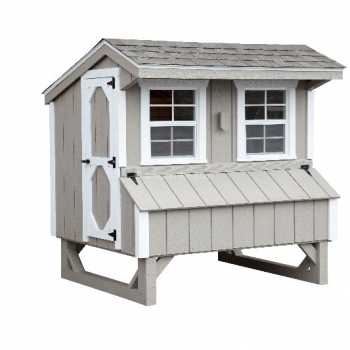 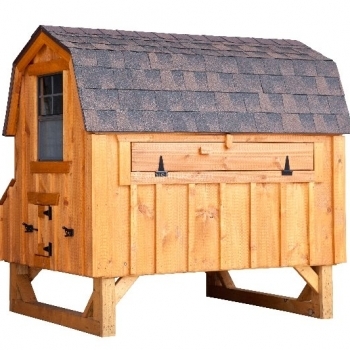 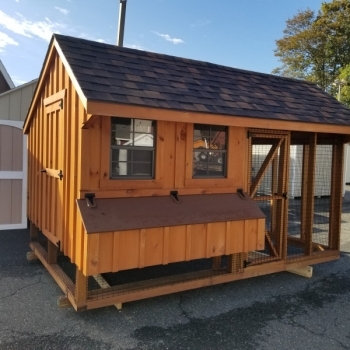 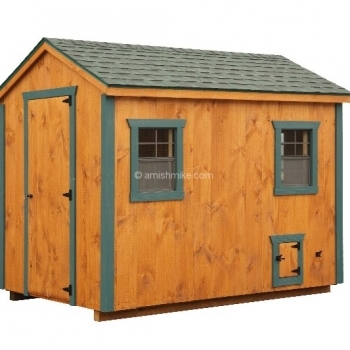 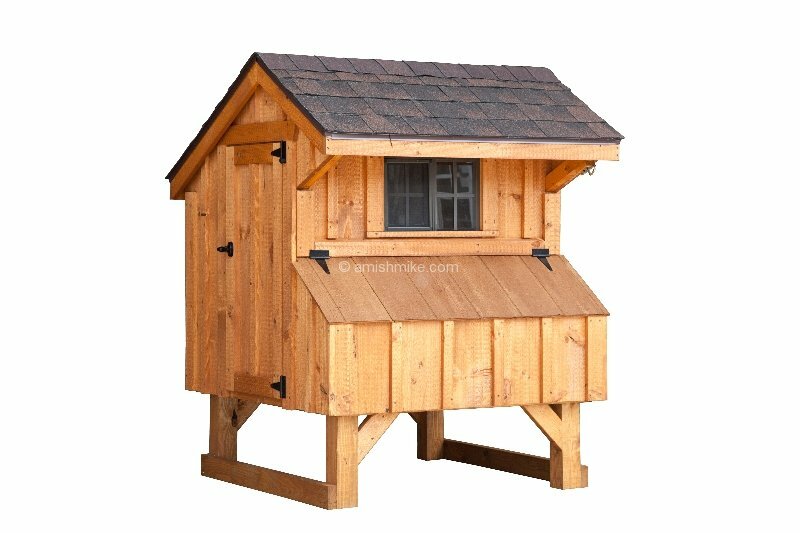 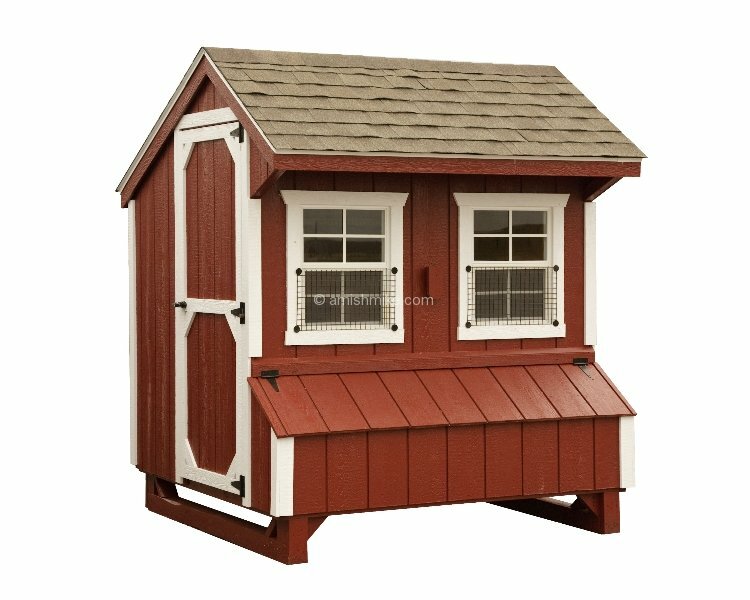 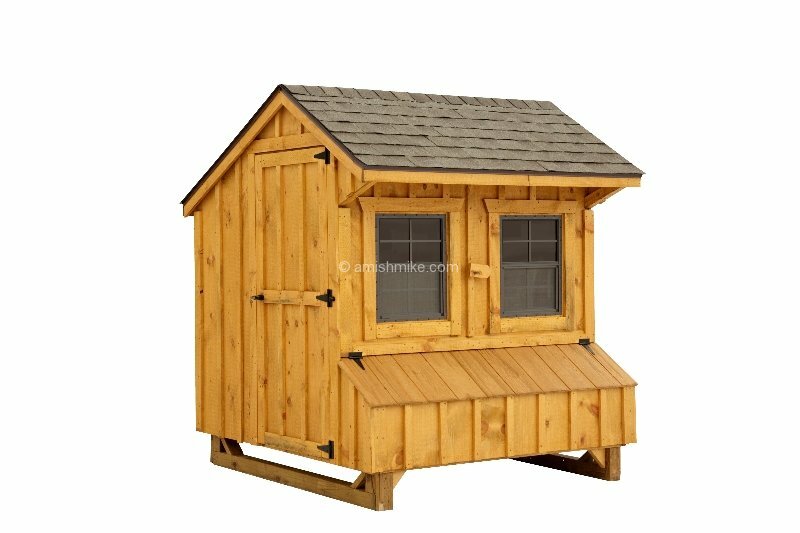 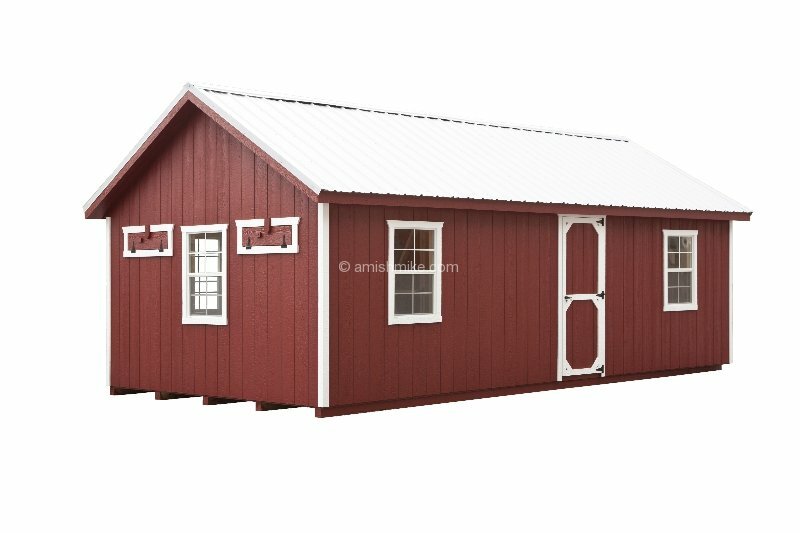 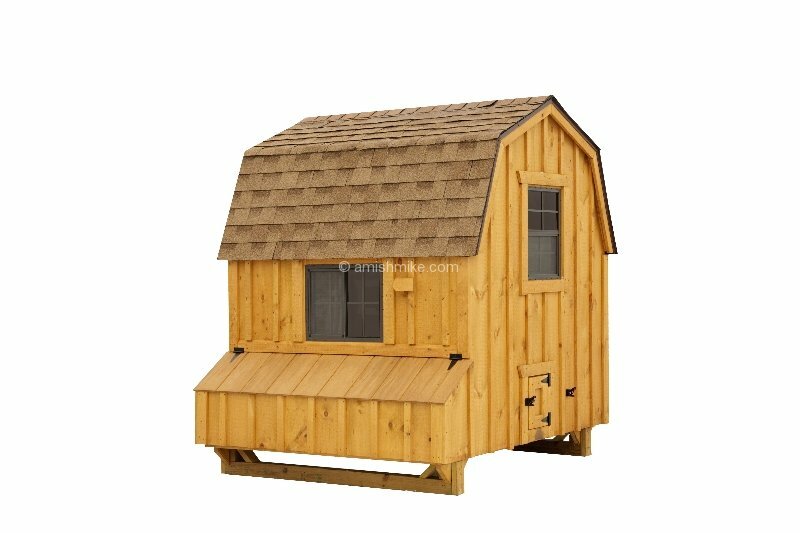 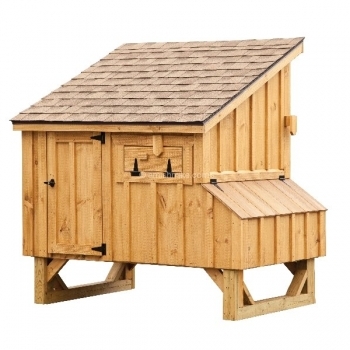 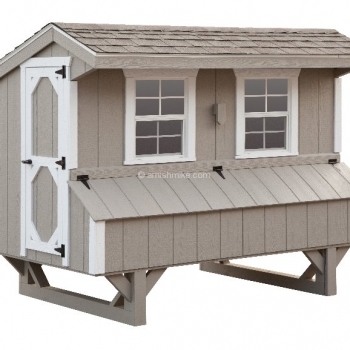 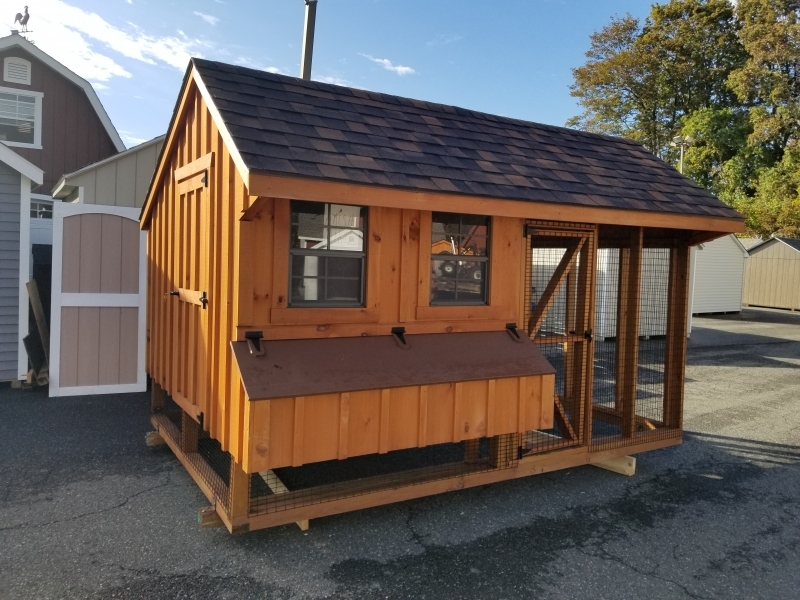 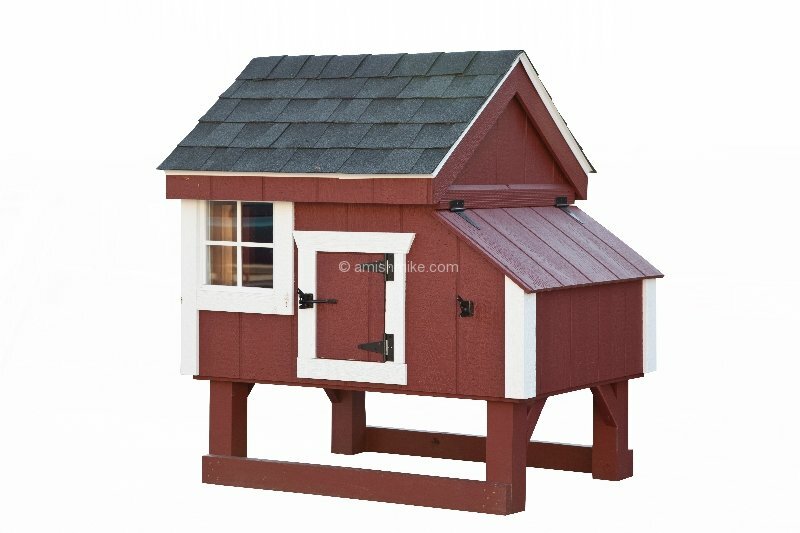 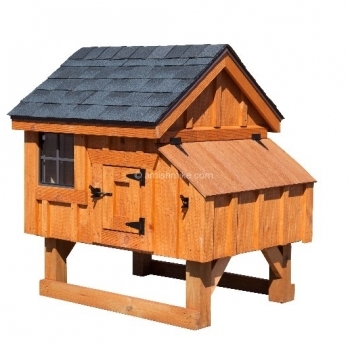 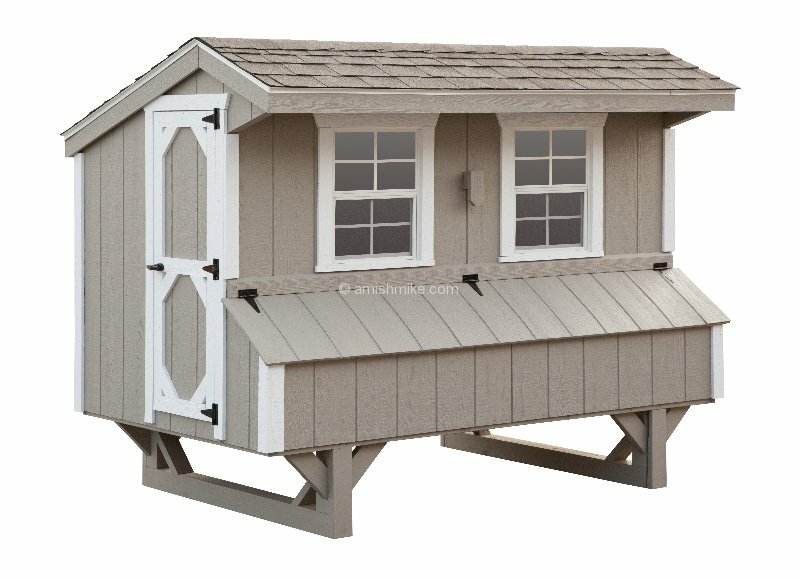 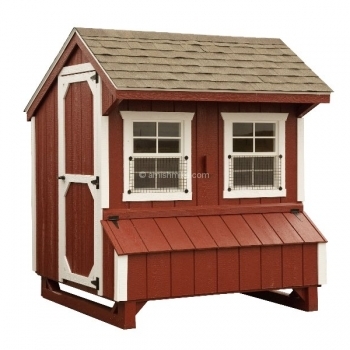 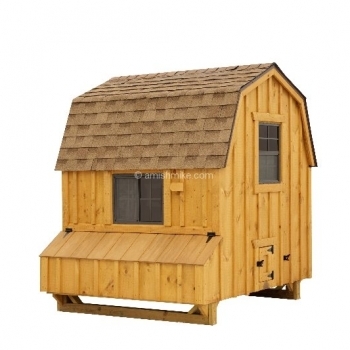 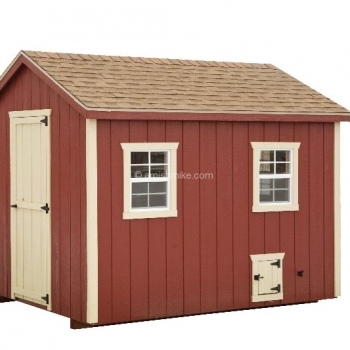 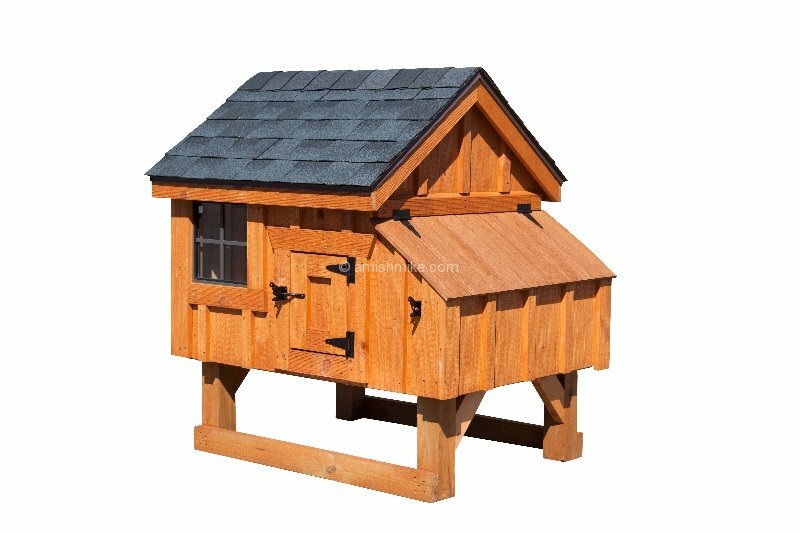 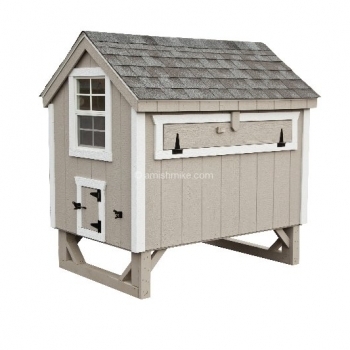 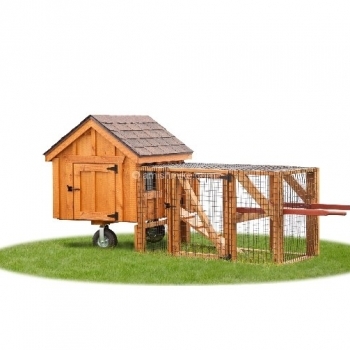 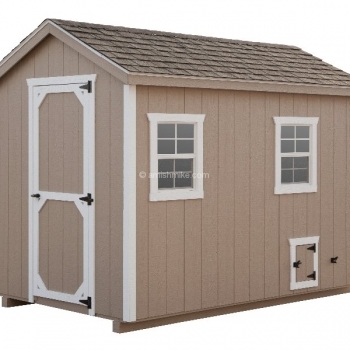 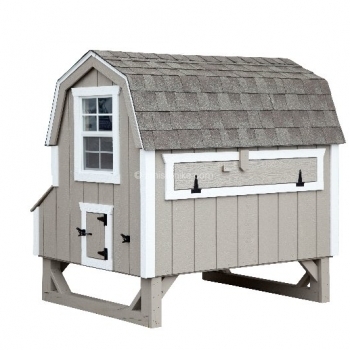 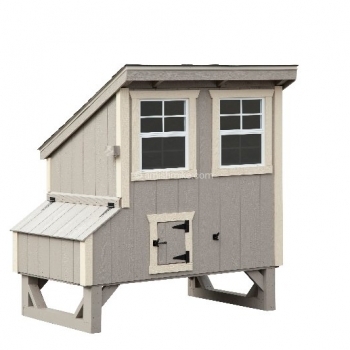 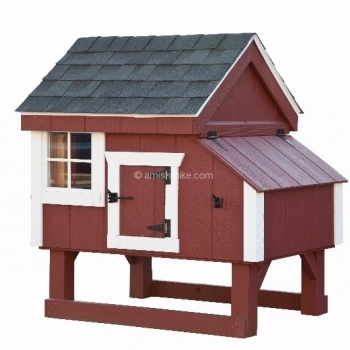 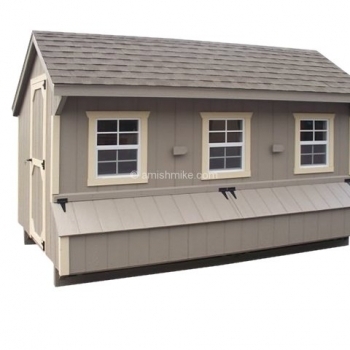 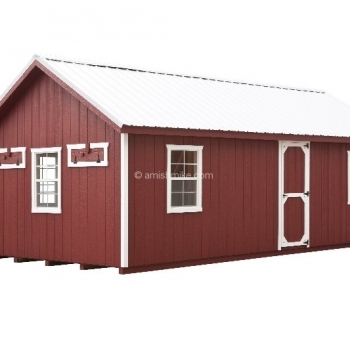 Both the inside and outdoor floors of a chicken coop are often strewn with a loose material such as straw or wood chips to deal with chicken droppings and to allow for easier cleanup. 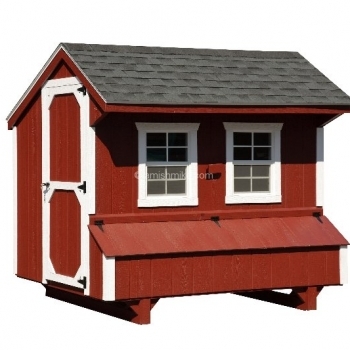 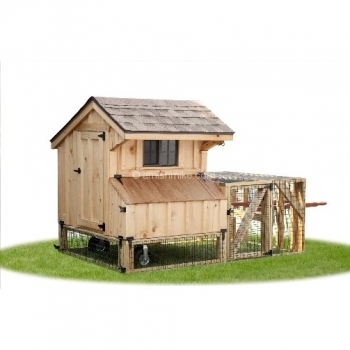 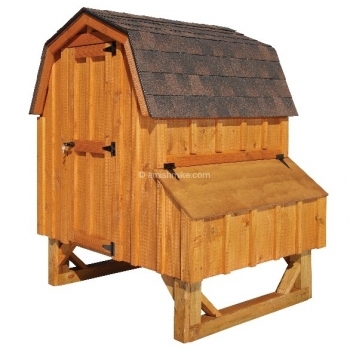 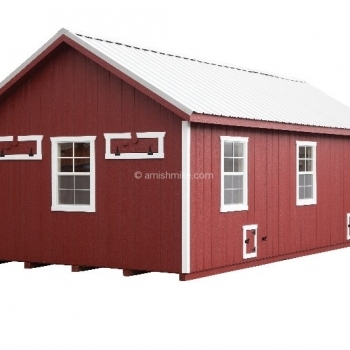 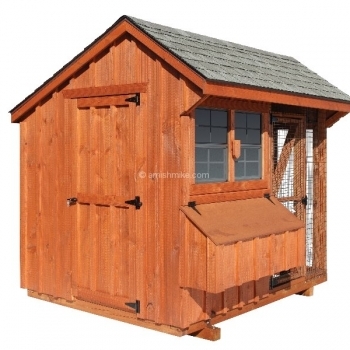 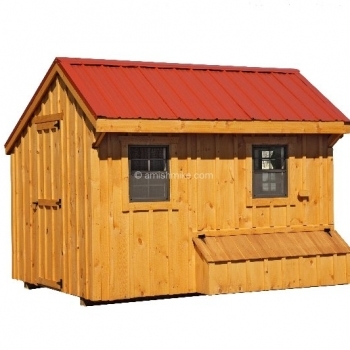 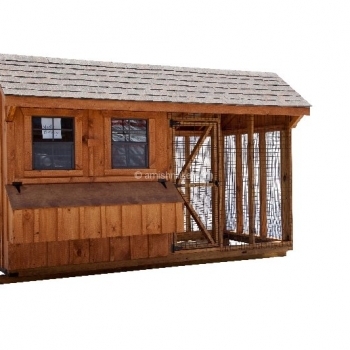 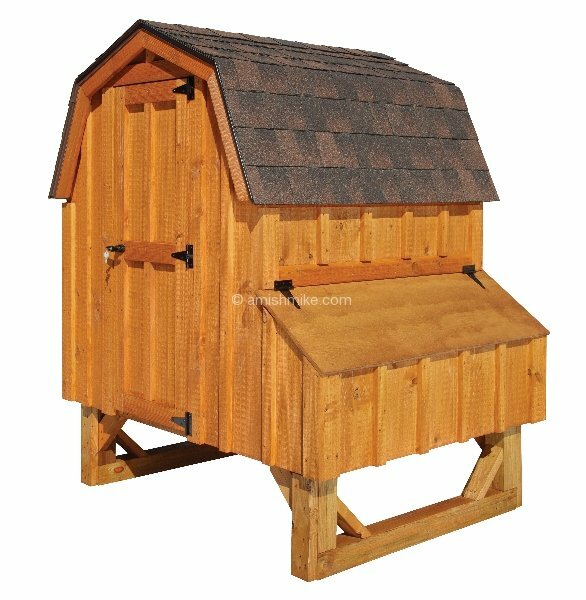 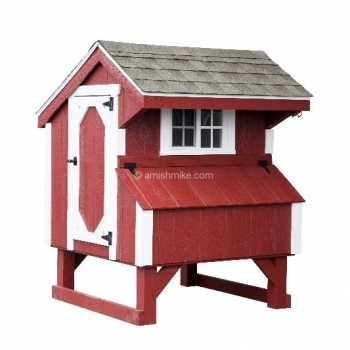 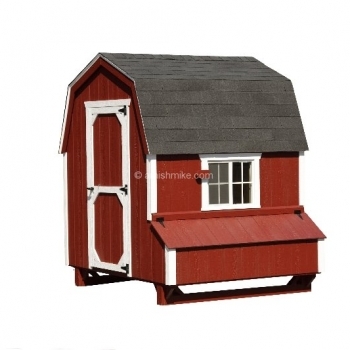 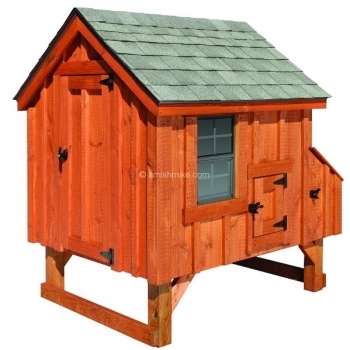 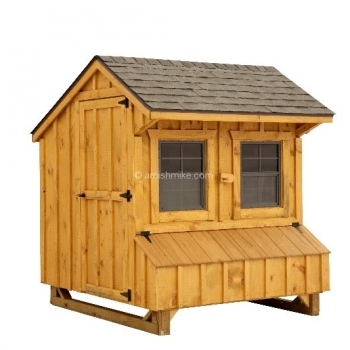 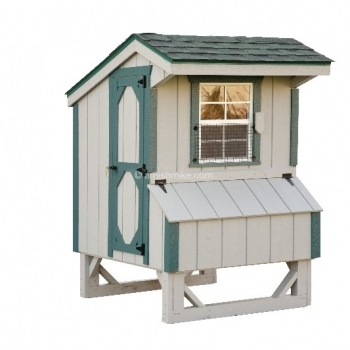 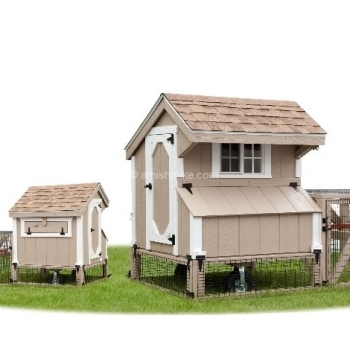 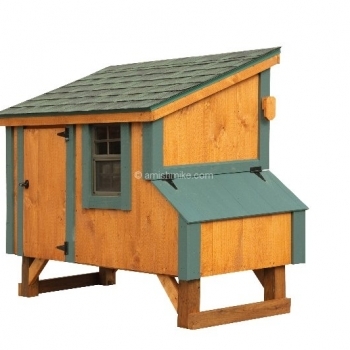 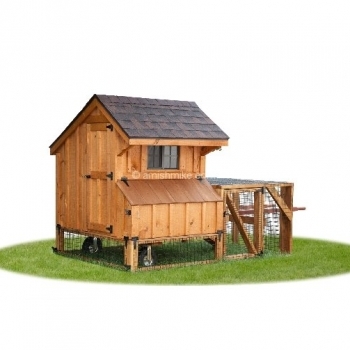 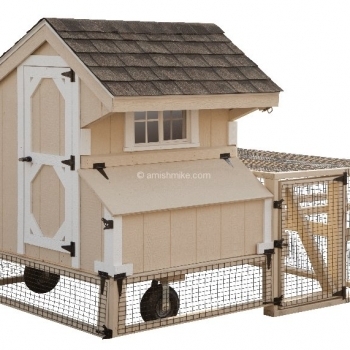 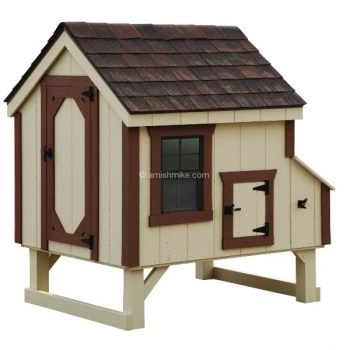 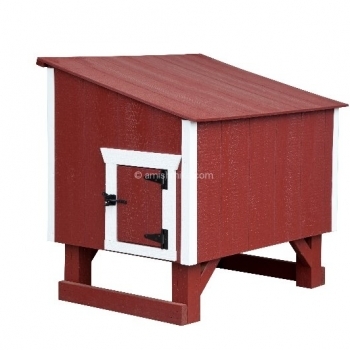 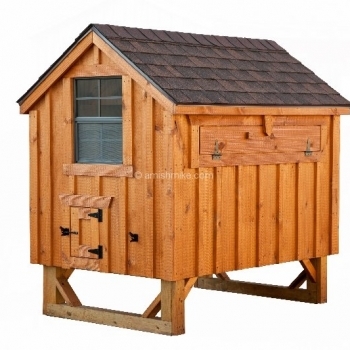 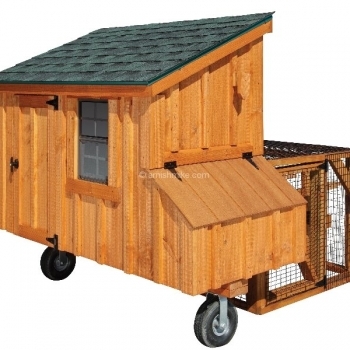 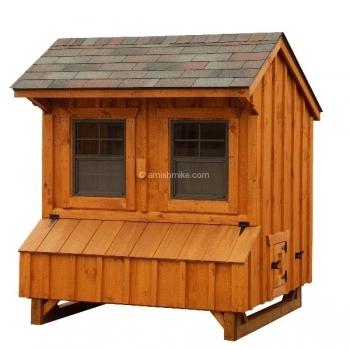 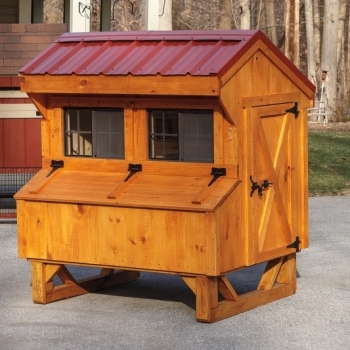 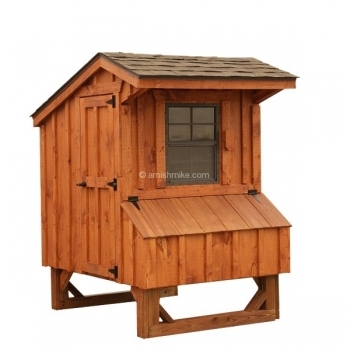 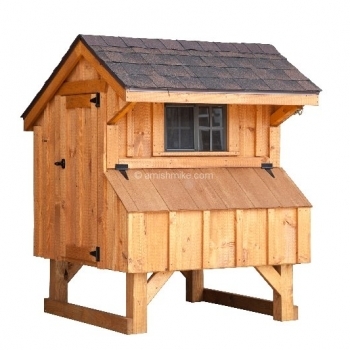 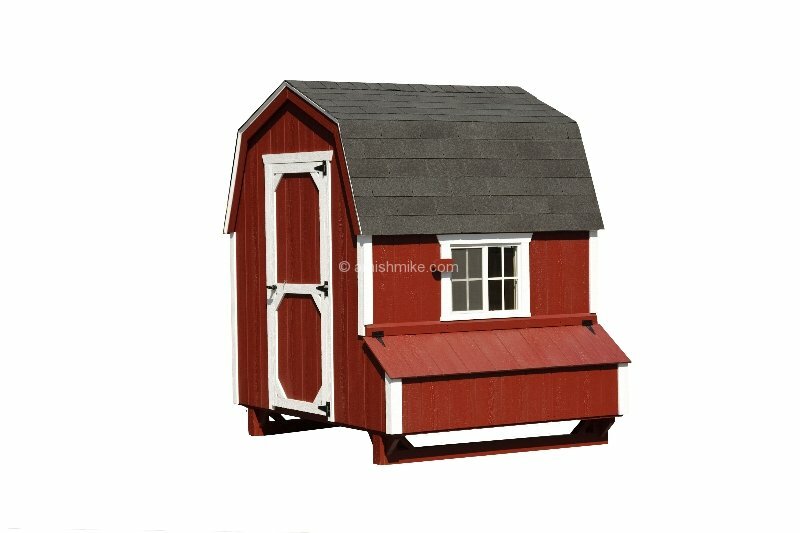 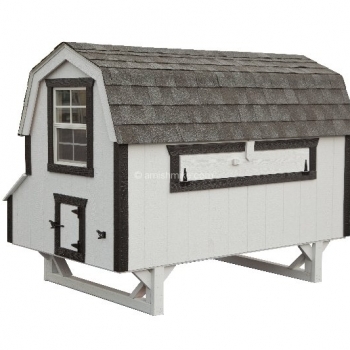 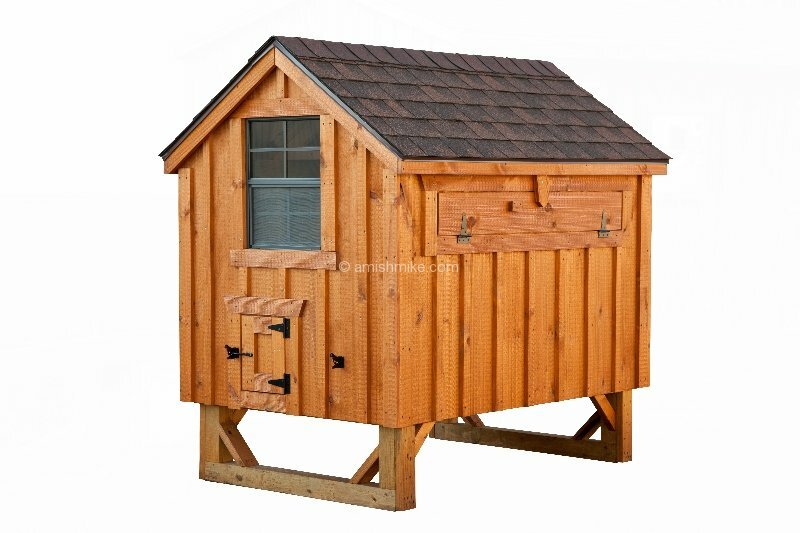 Most chicken coops have some means of ventilation to help air out any smells.